I am a writer. Currently I am working on an inspirational fantasy/allegory. Tuesday is the day for me to share my journey as a writer. This may include writing tips, poetry, links to helpful blogs, or sneak peaks of my book. Hear the Writer Roar! 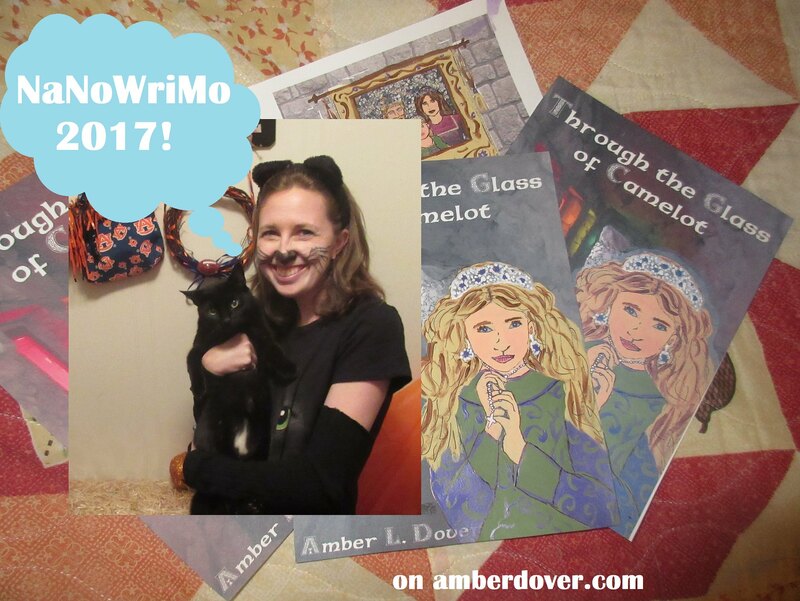 Tuesday: NaNoWriMo Time!